General Electric can't escape its troubled past. The company said Tuesday that it would take a $6.2 billion charge this coming quarter from GE Capital, the troubled financial services business that the conglomerate is trying to wind down. GE Capital will also set aside $15 billion to cover the costs of health insurance companies' policies that it re-insures. Those policies proved more expensive than GE expected. The unit nearly broke General Electric during the financial crisis a decade ago, and the company still hasn't dug itself out from the mess it created. "At a time when we are moving forward as a company, a charge of this magnitude from a legacy insurance portfolio in runoff for more than a decade is deeply disappointing," CEO John Flannery said in a statement Tuesday. Flannery took over as GE's CEO last year, replacing Jeff Immelt. He has been cutting costs and streamlining operations at the sprawling company. The company initiated a review of GE Capital's insurance portfolio last year, and investors had anticipated losses. But not this big. Shares of GE (GE) shed 3% Tuesday. GE's stock had risen modestly in 2018 after a disastrous 2017. GE was the worst-performing company on the Dow last year, and there's been chatter on Wall Street that GE's days on the blue-chip index could be numbered. GE Capital has been at the center of the company's troubles. 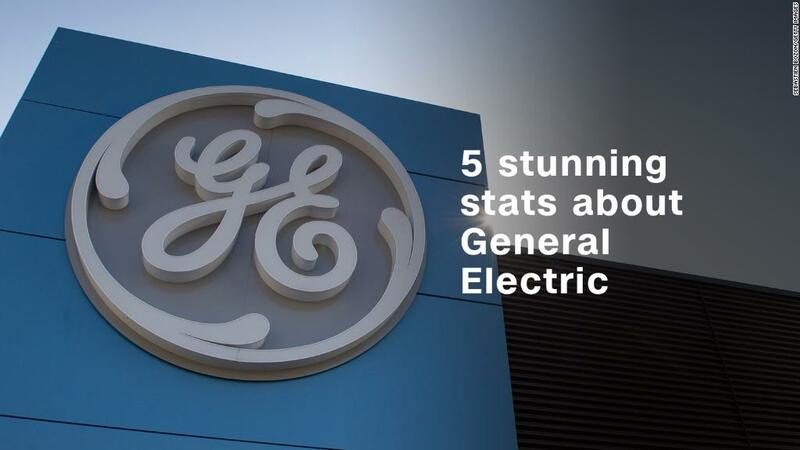 It was once GE's largest business, and it even became one of America's largest financial firms in the 1990s and early 2000s under CEOs Jack Welch and Immelt. GE Capital focuses on credit card, mortgage and insurance businesses. GE Capital was one of the big banks at the center of the Great Recession, and it relied on the U.S. government to back its bad loans in the aftermath of the crash. Since then, GE Capital has sold off at least $200 billion in assets to free itself of the government's too-big-to-fail label. The Obama administration took the tag off in 2016.